UCT Canada Young Alumni Group - Holiday Skate Party. Are you a young UCT Alum under the age of 40 wanting to build your network and meet fellow alums in Toronto? 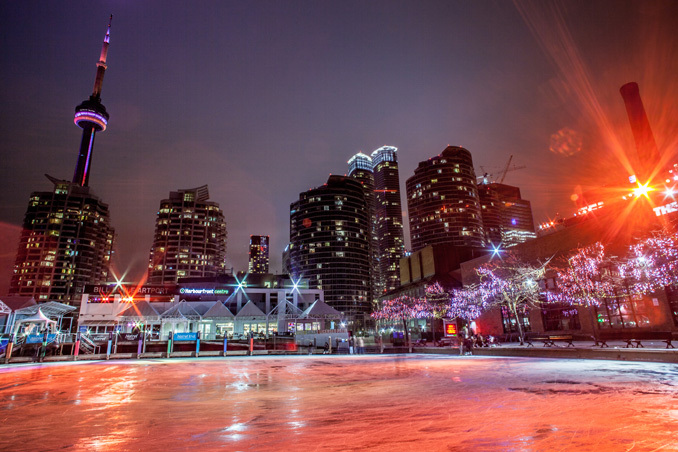 We’ll start off by trying our hand at skating on the Natrel Rink at the Harbourfront, and then warm up with drinks and snacks at Boxcar Social. Skates for hire at around $15 from the Natrel Rink. Assuming we’re all new at this skating thing, no-one is expected to be a skating pro. Join us from 5pm at the Rink on Saturday, December 9th, 2017. RSVP to info@UCTCanada.ca , or email Lauric Bakomito at albakomito@gmail.com for more info. Partners are welcome. We look forward to meeting some new alumni, and making connections. If you can’t make this event, but want to be added to the Young Alumni Mailing list, email info@UCTCanada.ca.